Destinations are in competitive environments against other destinations, they must attract a demand with changing motivations and behavior, new technologies appear and, in addition, the destination itself must prepare for the next phases of its own life cycle. In this situation, destinations must analyze, reflect and make decisions to respond to these issues and scenarios. Strategic planning for tourism destinations where the road map is established to increase its competitiveness in the coming years. Branding and positioning matrix to show the most attractive image of the destination to its markets and segments. Smart Destination: implementation of technology that allows the interaction of tourists with the environment, improve their experience and the sustainability of the destination. Feasibility analysis for tourist product development. 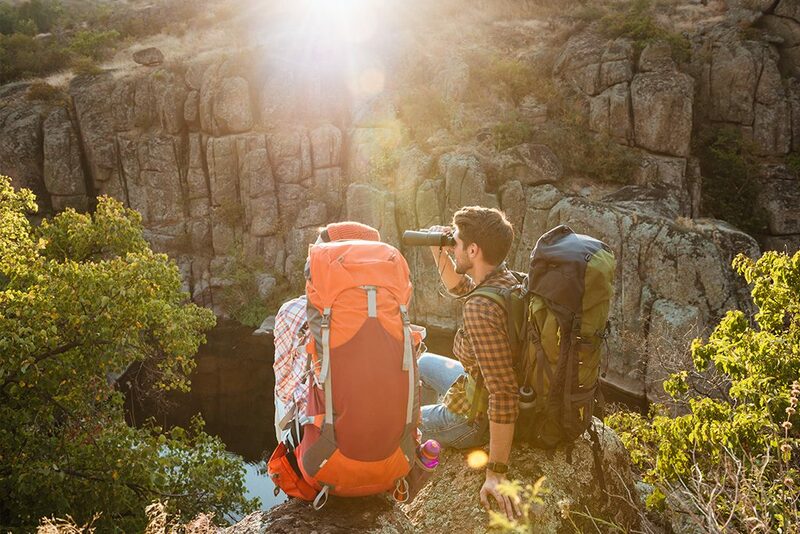 Tourism promotion and communication to connect visitors to the destination through online and offline actions by markets and segments and optimizing the available budget. Sustainable tourism from its three aspects: environmental sustainability of resources, economic sustainability and social sustainability of the destination. Governance of destinations in order for the tourism policy makers to balance sustainability, profitability, visitor satisfaction and quality of life of the population. Advice to bodies and entities of tourism management in the decision making and definition of actions as well as in their structure and organization.